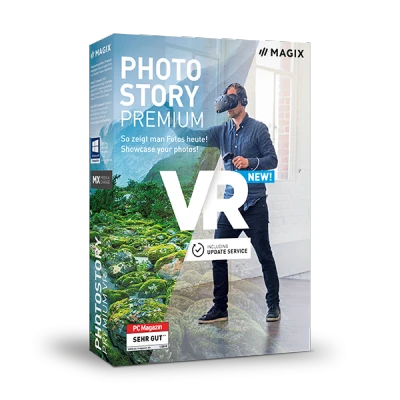 MAGIX Photostory Premium VR Showcase your photos - now available in VR! Upgrade: MAGIX Photostory Premium VR Showcase your photos - now available in VR! 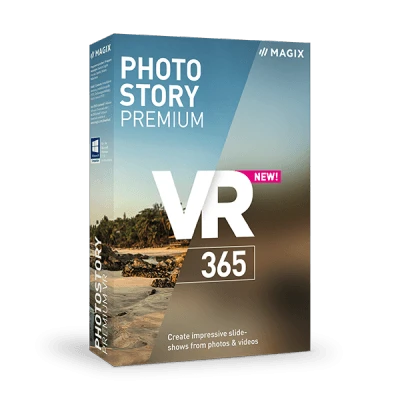 MAGIX Photostory Premium VR 365 Photostory Premium VR, now available on subscription! Take your first steps in Photostory Deluxe together with our photo experts. The tutorial videos provide you with important tips & tricks about all program functions. It's the fastest way to create your own slideshows! Note: Some videos may display the interface for earlier versions of MAGIX Photostory Deluxe. However, the features and operations displayed are largely the same. In our introductory video we will discuss how to upload photos and entire photo folders into the program and show basic editing options for picture quality, titles and transitions. Then we'll turn to export and burn functions. Finally, we will illustrate how to get additional help. 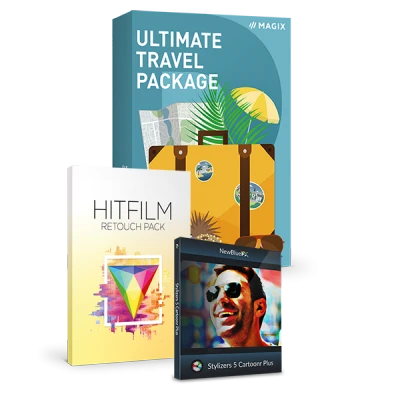 MAGIX Travel Maps add wonderfully animated travel routes to your travel slideshows. Pick a map, add locations and travel along your route using customized icons. In this video, we'll show you how it's done. 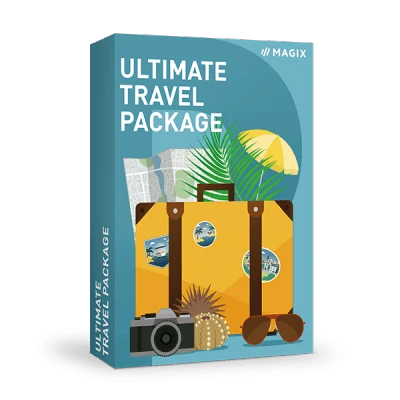 The Ultimate Travel Package is a content pack containing more than 500 travel-themed design elements, songs and sounds. 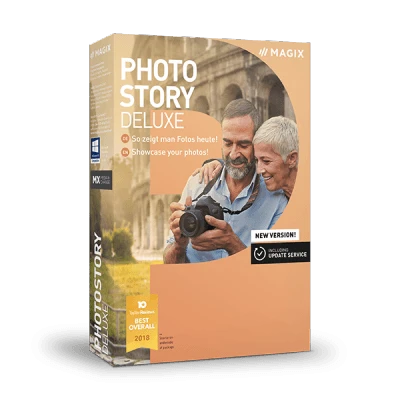 Find out here how to download the pack and use its content in MAGIX Photostory. All essential effects editing can be done in full screen mode, giving you a clear overview of your results. In this video, you'll learn how to apply effects, animations and virtual tracking shots in full screen mode. In this video we'll show you how to mark changes in the music in audio objects with snap markers. Then we'll edit our slideshow to match these changes. Using movie templates, it's easy to transform your photos or videos into an exciting film. Watch the video to see just how easy it is to get impressive results. Using Shot Match, you can easily transfer the colors and tonal values of one photo to another picture. In this video we explain how to use this function step by step. It's the start of a whole new era for slideshows! 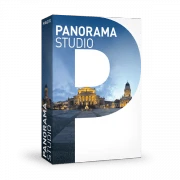 Create virtual tours of your 360° photos and videos and display your slideshows in a variety of 3D environments. We'll show you just how easy it is to join the virtual reality revolution. Turn your photos and videos into real experiences. Select the 360° recordings that you want to use and then add additional media such as photos and create an authentic room sound using music or speech. In just 4 easy steps, you can create new virtual spaces that you can combine with each other, any way you want. Enter the world of virtual reality. The free MAGIX VR-X Player enables you to experience VR spaces and 360° recordings with a VR headset on your computer or smartphone. Control your VR experience with or without a VR headset!